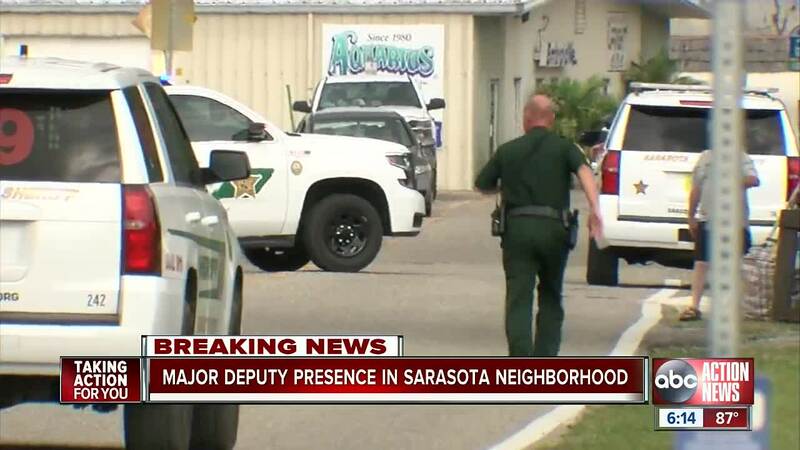 SARASOTA, Fla. — The Sarasota County Sheriff's Office reports a standoff that lasted more than ten hours ended with the arrest of the suspect, 25-year-old Jeremy Neipert. Dispatchers first received a call Sunday around noon regarding a domestic incident involving a gun in the 800 block of Bacon Avenue. According to the female victim, Neipert was armed and threatened to harm both her and himself. She reported he armed himself with an AR-15 rifle. The victim and another male left the home and dialed 911. Deputies attempted to get Neipert to leave the home to no avail. 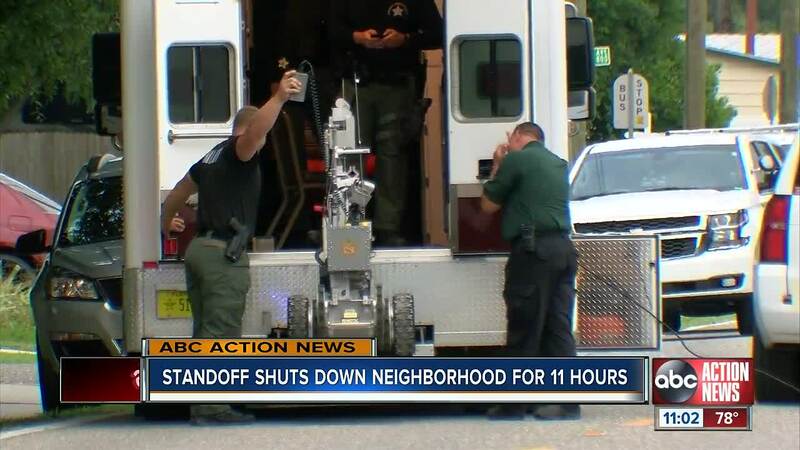 During the standoff, the Sarasota SWAT Team used various tactics, including the deployment of two robots, to get Neipert to surrender. When deputies entered the home, they discovered Neipert was gone and began searching nearby houses, buildings and construction sites. Neighbors were advised to stay indoors or avoid the area until the search was over. 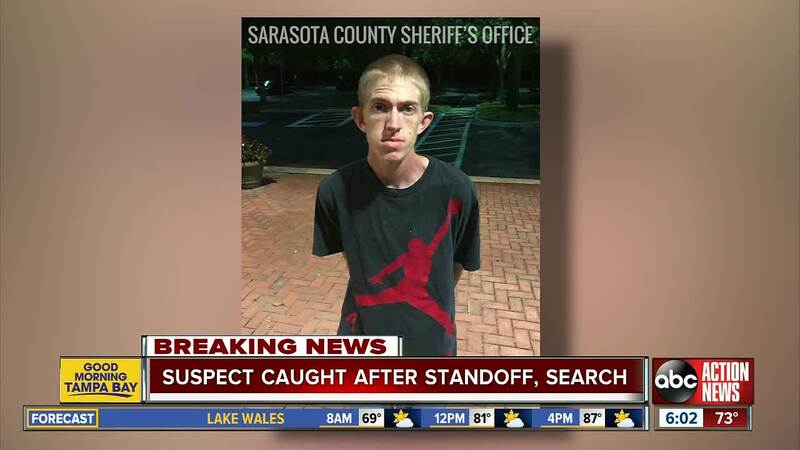 Shortly after midnight, the Sheriff's Office reported deputies took Neipert into custody on Courtland Street. He is charged with Aggravated Assault with a Deadly Weapon. Additional charges are pending. Officials say Neipert has multiple prior arrests for Possession of Marijuana, Contempt of Court, Failure to Appear, and Possession of Narcotic Equipment.